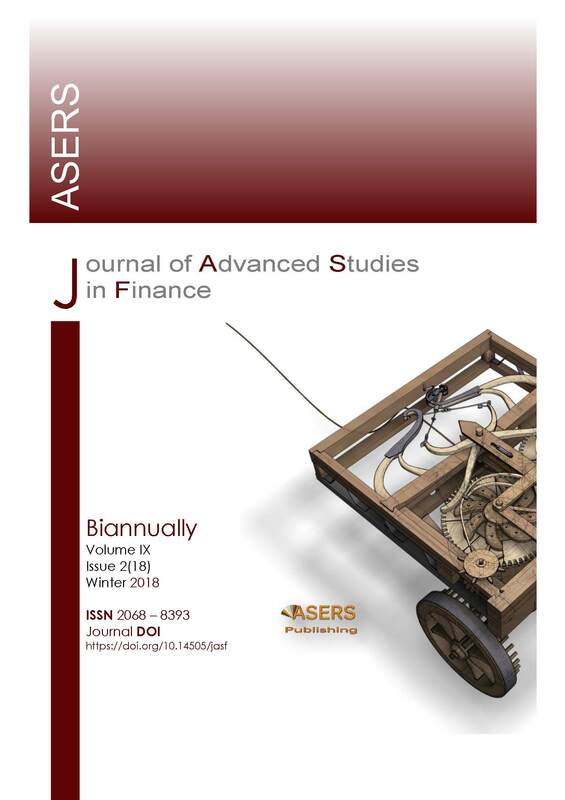 The Journal aims to publish empirical or theoretical articles which make significant contributions in all areas of finance, such as: asset pricing, corporate finance, banking and market microstructure, but also newly developing fields such as law and finance, behavioural finance, and experimental finance. The Journal will serves as a focal point of communication and debates for its contributors for better dissemination of information and knowledge on a global scale. 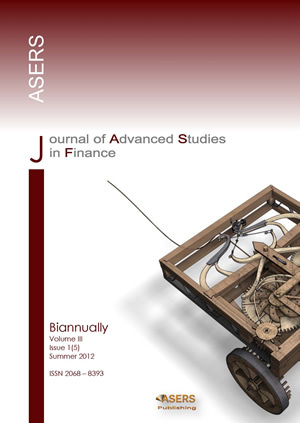 Journal of Advanced Studies in Finance is indexed in EBSCO, EconLit, ProQuest, RePEC, CABELL's Directories and CEEOL database. Does Bitcoin Follow the Market Conditions Anymore?